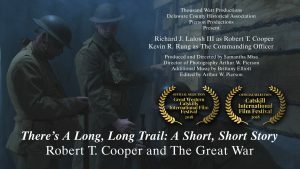 In partnership with the Delaware County Historical Association, the William B. Ogden Free Library will host a screening of “There’s a Long, Long Trail: A Short, Short Story” at 12pm on Saturday, November 10. 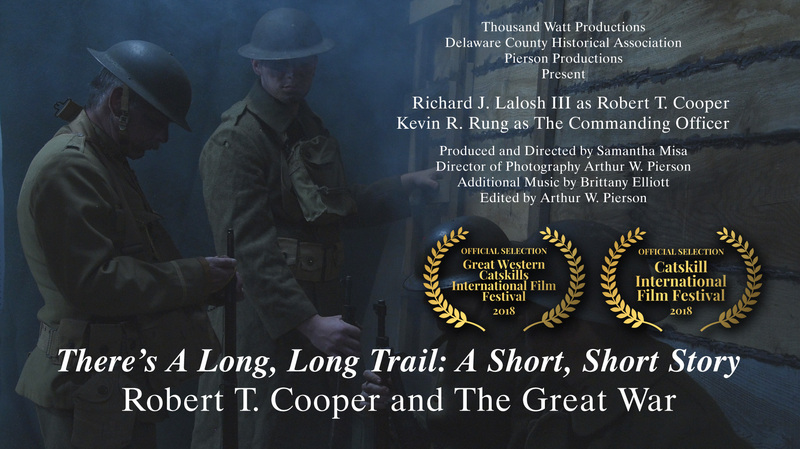 In this film starring Richard J. Lalosh III and Kevin R. Rung, we will see into the life of one Delaware County World War I soldier, Robert T. Cooper. There will be an open discussion immediately following with Samantha Misa. This event is free and open to the public.